To get a quote for Evaroof Premium Roof or to take advantage of our free design service, get in contact below and get the ball rolling. I would like to receive marketing communications regarding Evaroof products, services & events. By submitting your details you confirm that you agree to the storing and processing of your personal data by Evaroof as described in the privacy statement. Specifically designed to let you enjoy the very best energy efficiency as well as unparalleled style, Evaroof premium holds the potential to completely reinvent and transform any home extension. Every premium Evaroof comes tailor-made on a conservatory by conservatory basis to ensure a perfect fit and configuration every time, meaning anyone can enjoy reduced energy costs and absolute comfort 365 days a year. Available in a plethora of popular roof styles ranging from classical Victorian to contemporary gable-ended designs, a premium Evaroof is the ultimate tiled roof solution that rids your extra living space of pesky draughts and unbearable heat for good. The aluminium beams are constructed to remain lightweight, working with PIR insulation boards that always maintain a comfortable living temperature well into the decades. Being from a roofing/building background I was a bit dubious to go with a slate roof but it’s made such a difference due to the insulation qualities. During the recent heatwave, we have been able to spend all day in the room now whereas before it would have been too hot. Excellent installation carried out by the fitting team with nothing being too much trouble, very clean workers. Would highly recommend Eva roof! - Clyde Cartwright. Newport, Wales. Just had a new roof put on the conservatory and the result is fantastic. What a difference - we now have a proper room which can be used all year round. Big thanks to Rich and the team who did a superb job in quick time. Would recommend them to anyone! - Mr Dutton. Monmouthshire, Wales. Best thing we ever had done to our conservatory & can recommend Chris and his team , excellent job. - Mrs McManus. Swansea, Wales. Delighted with the work. I would like to thank you and your team for being so professional and easy to deal with . More than happy to recommend you anyway I can. - Ms Walsh. Cardiff, Wales. 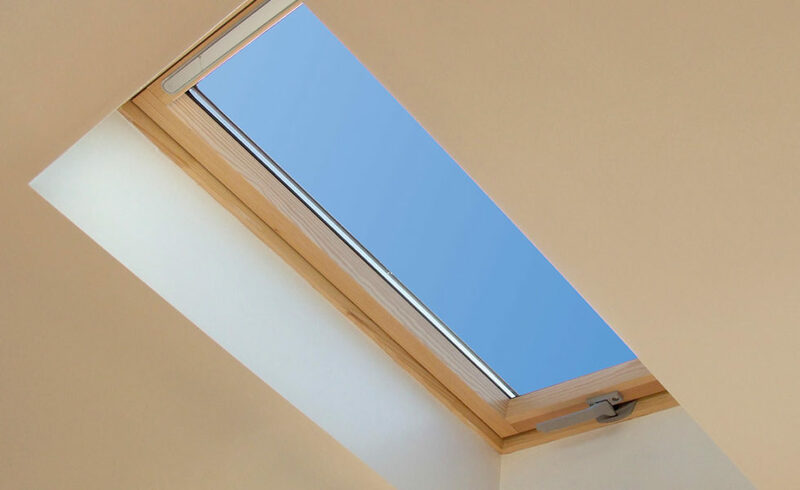 Assuring that you’re always able to make the best use of natural light to keep your newly revitalised extension bright, airy, and welcoming, any Evaroof premium can come integrated with one or a series of skylights. 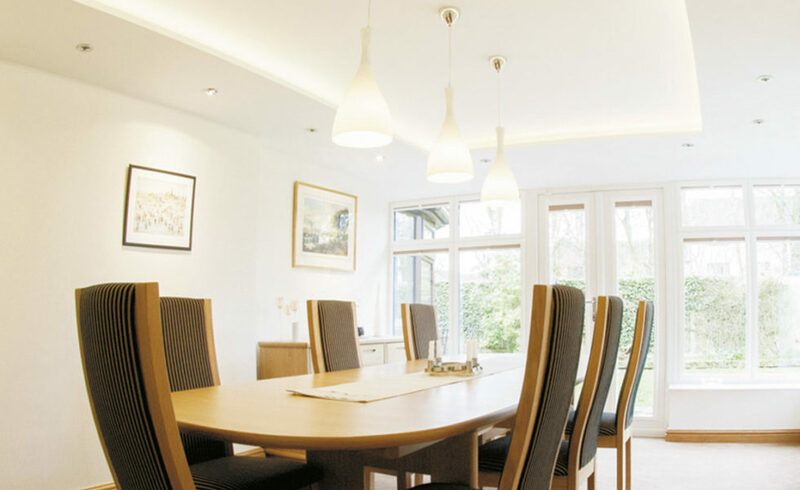 An ingenious method of lighting the space throughout the day period, you’ll easily be able to enjoy natural illumination as well as a smart and striking tiled roof design. Even though premium Evaroofs already contribute a lot towards energy costs thanks to superb insulation qualities, the addition of a skylight can lessen your dependency on artificial lighting by as much as 10%. This can lower your electricity bills even further, and grant you a healthy dose of vitamin D all at the same time. Those hoping to create a perfectly set mood or want to integrate their extension as truly an additional room of the home can do so with a premium Evaroof through the use of additional lighting. The Evaroof is solid enough to withstand elegant and charming ceiling lights without corrupting the beautifully clean internal finish. With a choice of internal lighting styles to choose from, whether you’d like them to be fitted in the ridge bulkhead or a newly fitted lighting pelmet which will be plaster finished, the interior of your premium Evaroof will always remain inviting and homely. Evaroof premium comes readily available in a generous choice of roof tiles and colours which can be easily matched to your home’s sense of character. All of them remain extra light in keeping with the core aluminium construction of the replacement roof, never compromising performance for the sake of style. 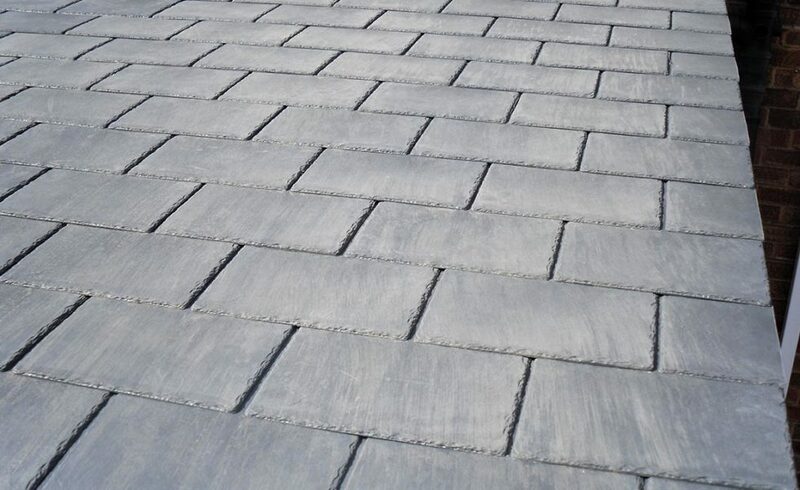 Both our standard and Tapco slate tile styles come in a range of colour tones such as Ember, Charcoal, Walnut, and Pewter Grey, each delivering an understated yet effective aesthetic look that will last for many years to come thanks to their weather-resistant design. We can install any one of our Evaroof products anywhere in and around South Wales and the South West in areas such as Swansea, Swindon, Hereford and Devon. Being the only dedicated solid roof company operating in these areas, we’ll deliver a prompt and first-class service every time. We encourage anybody that requires either more information or some creative inspiration to visit our local showroom situated in the heart of Monmouthshire, Caldicot. Whether you’d like to gain a better insight into how the Evaroof can keep you comfortable like no other tiled roof can or wish to see colour options up close, feel free to visit and we’ll be happy to help. Evaroof is a trading style of Evaframe Ltd.